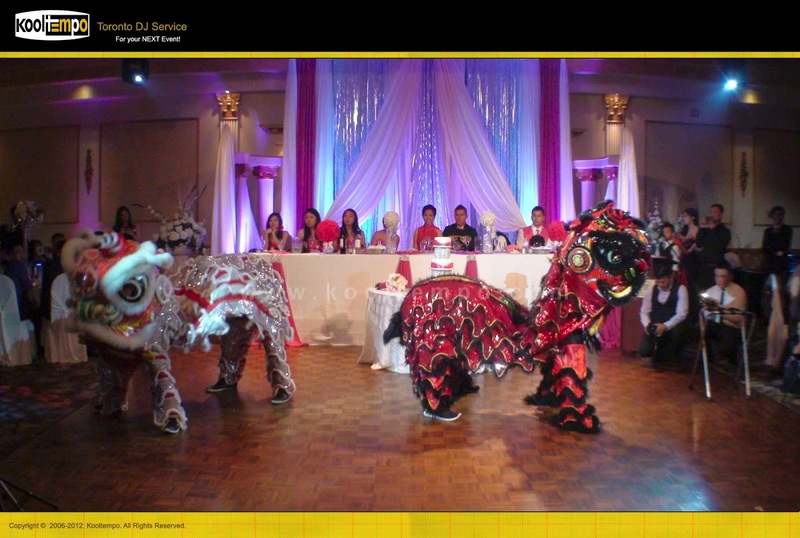 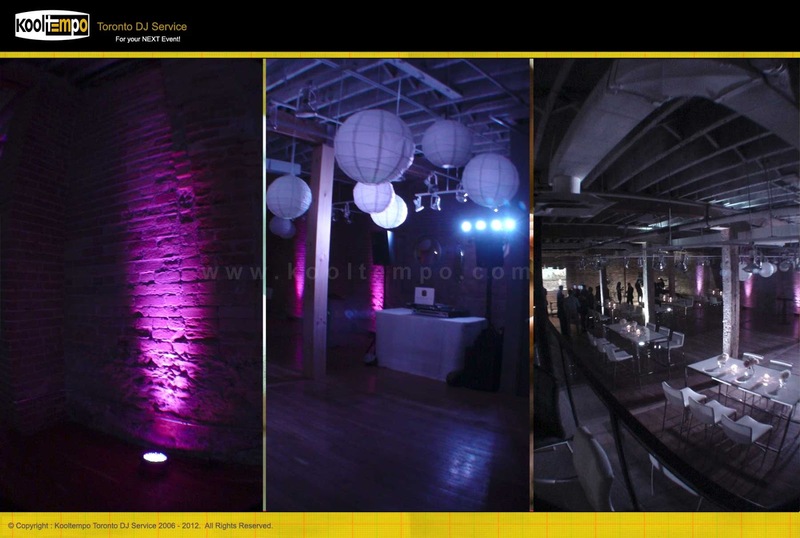 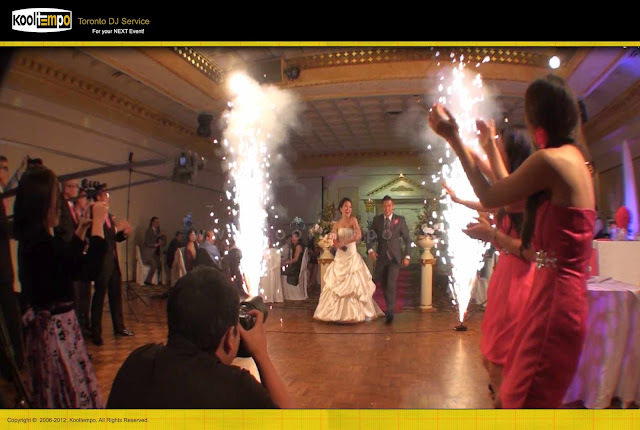 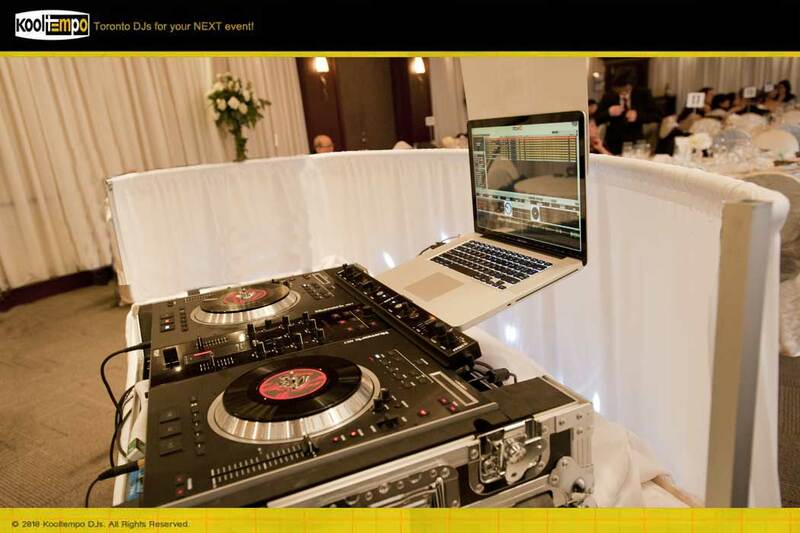 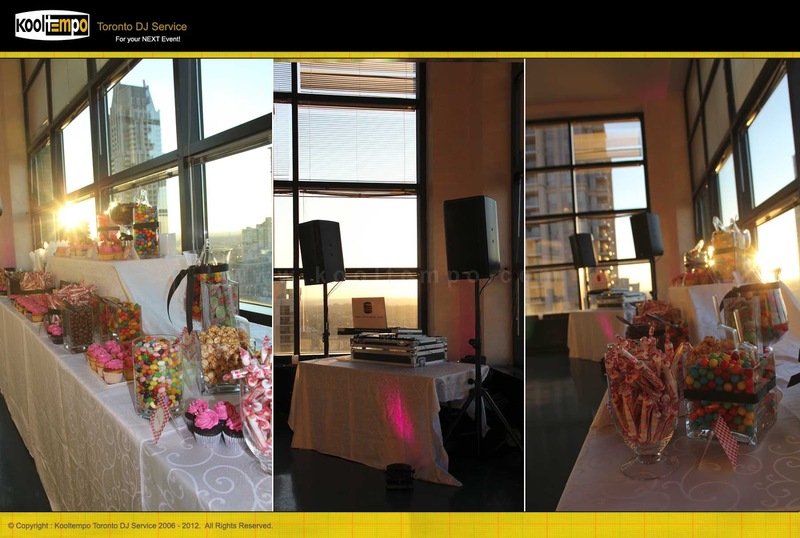 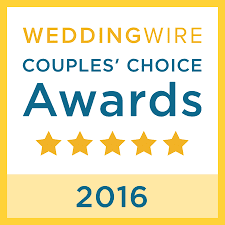 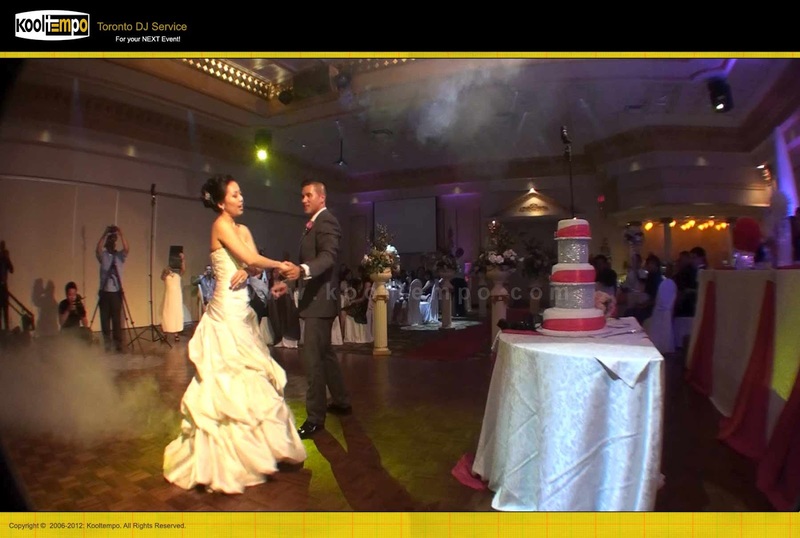 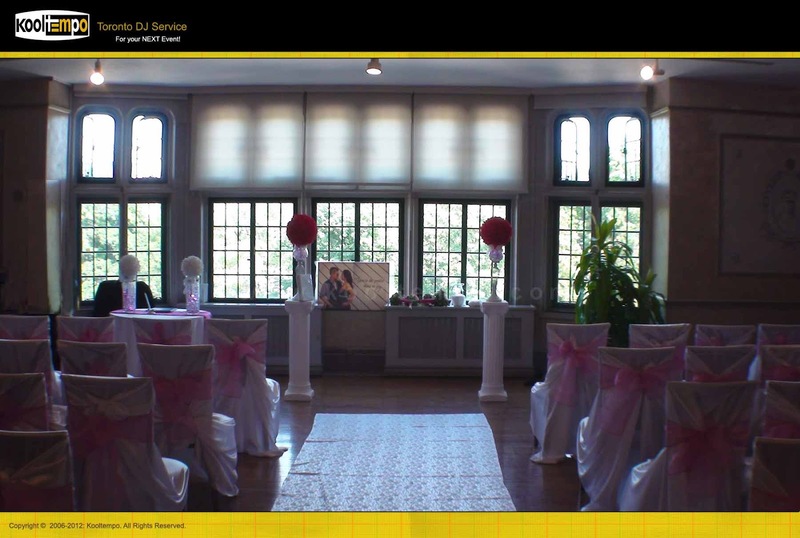 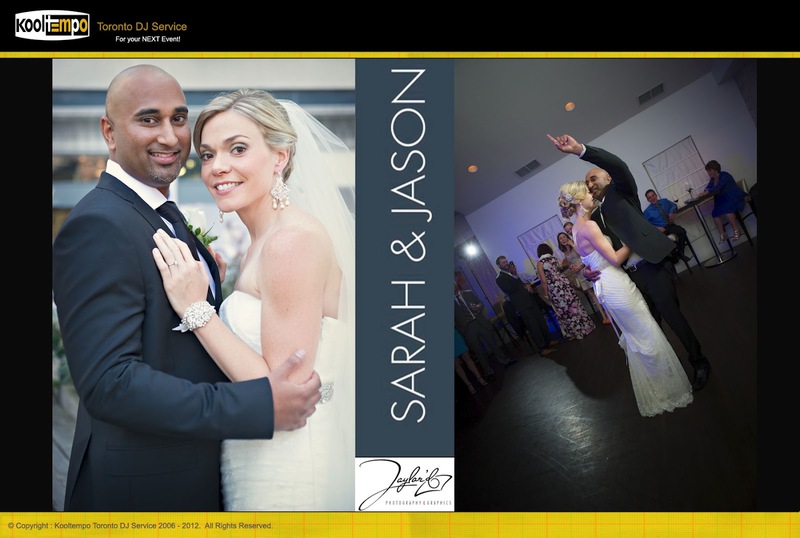 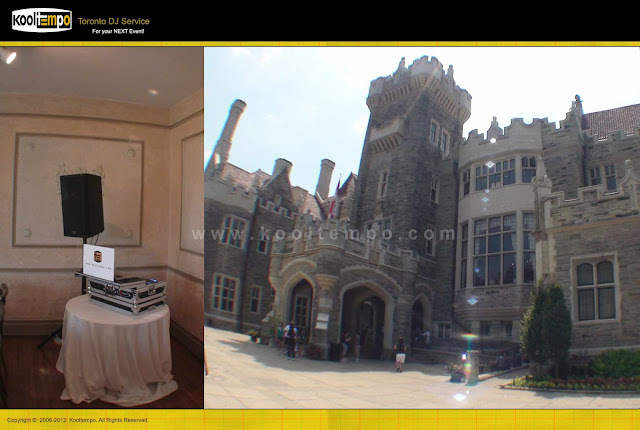 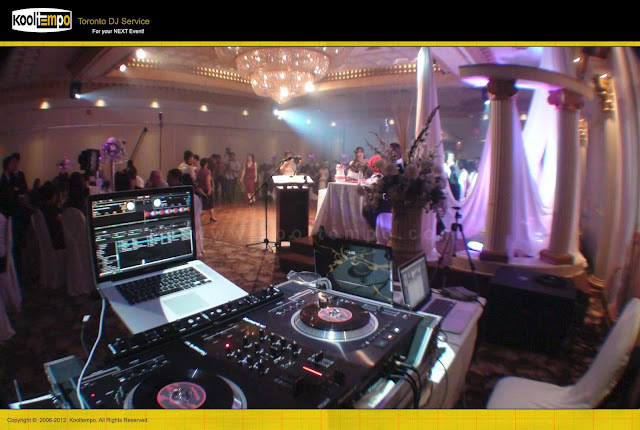 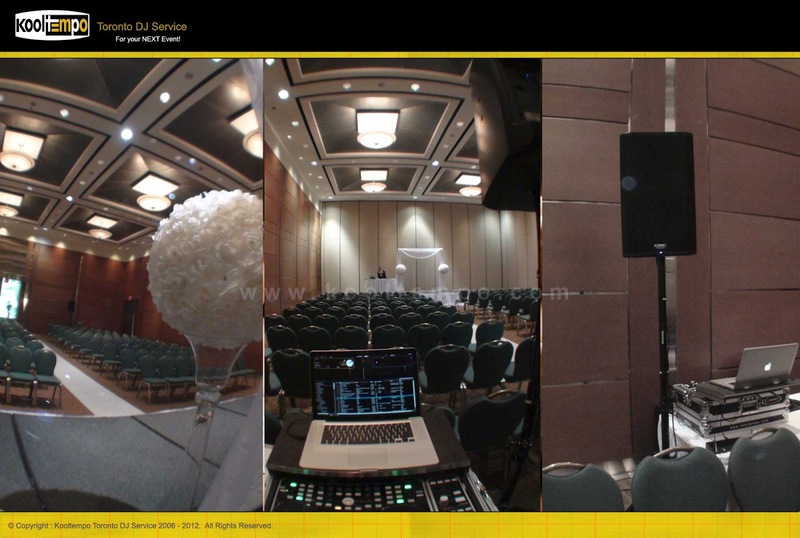 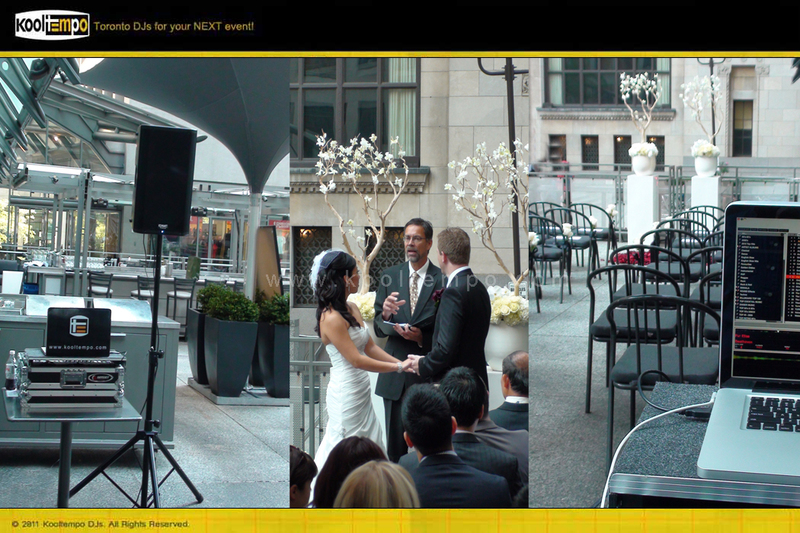 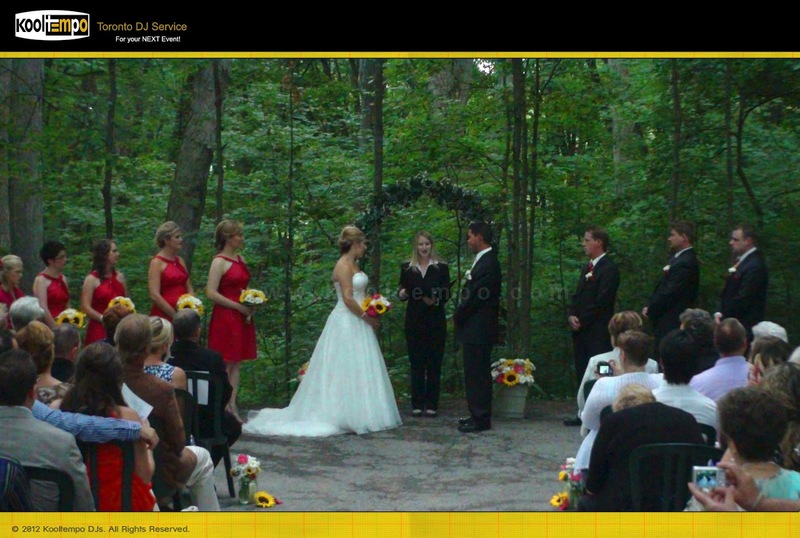 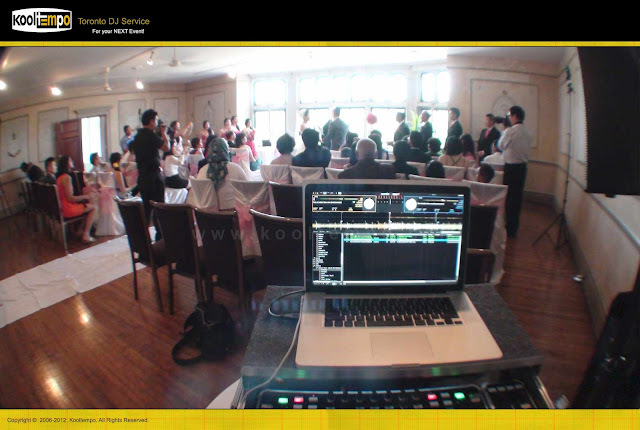 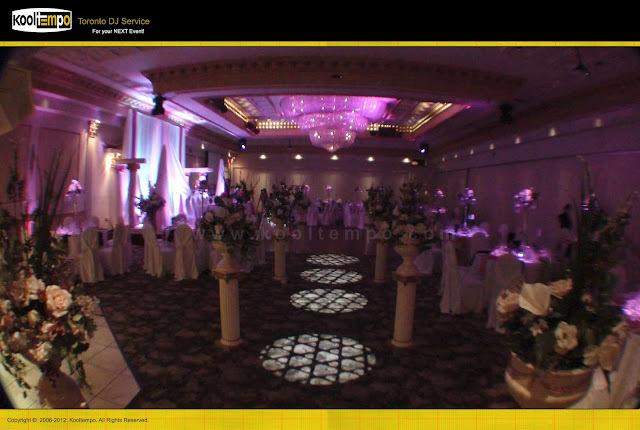 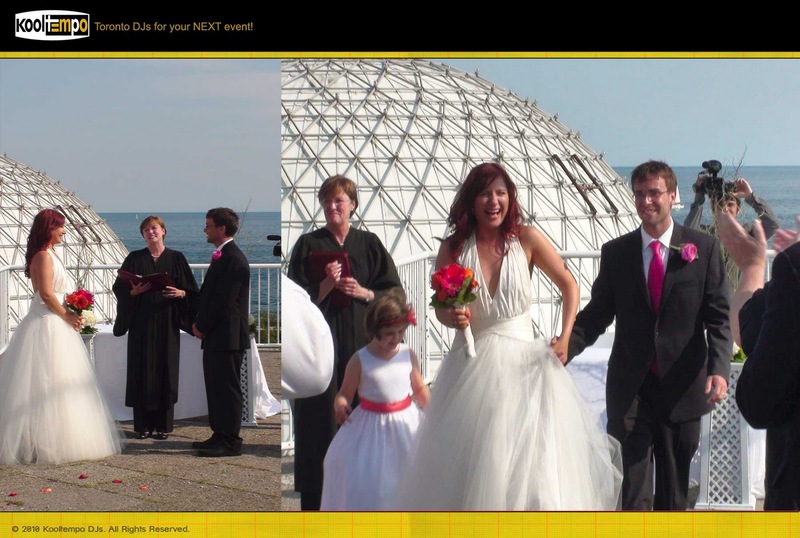 Kooltempo Toronto DJ Service Managed both the wedding Ceremony & Wedding Reception music for this Summer Wedding. The Wedding Ceremony was held at the Casa Loma (Austin Room) in Toronto and the Wedding Reception was held at the Clairport Place in Toronto. There were approximately 200+ guests at the wedding reception and we mainly played Top 40 & Hip-Hop music as request by the Bride & Groom. The introductions were classy and there were separate dance performances by the wedding party and a spectacular Dragon Dance during the evening. 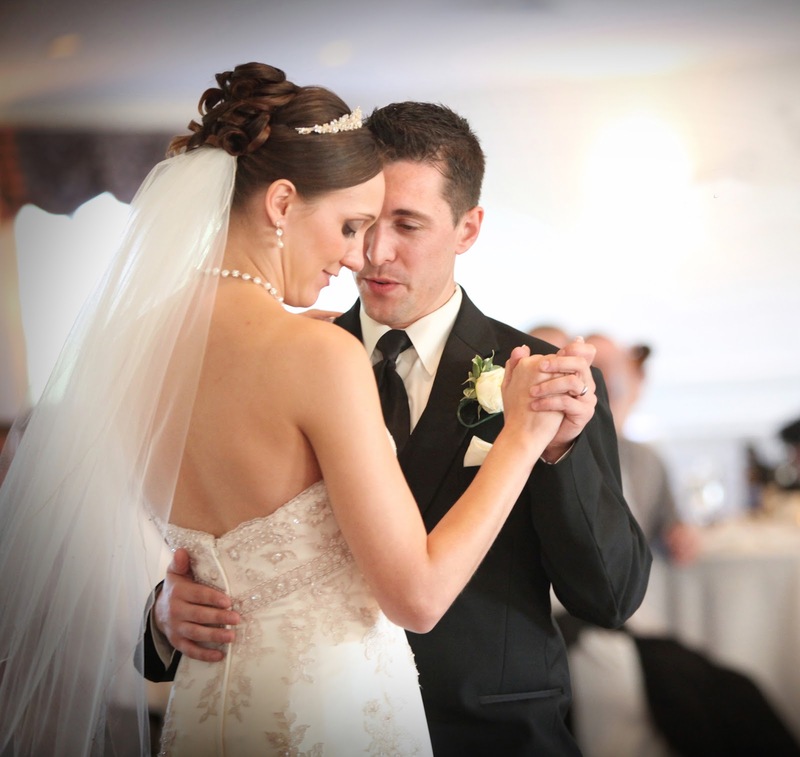 Bride & Groom's "First Dance"